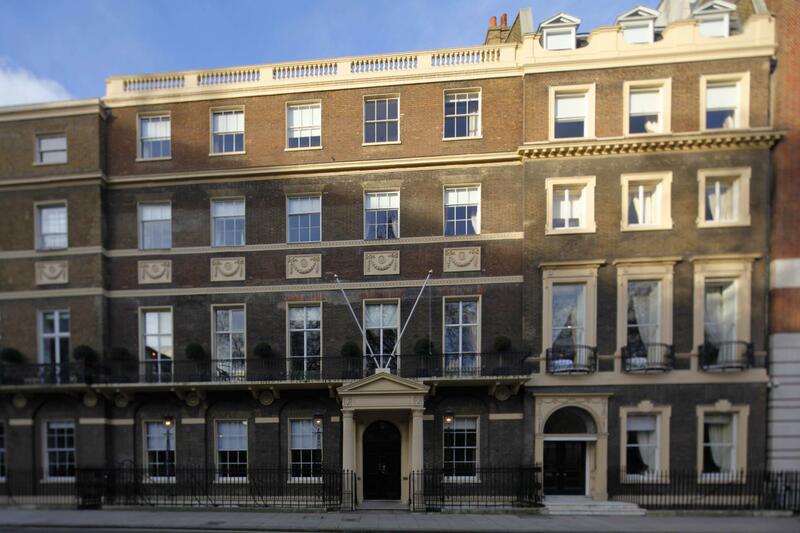 Home House has confirmed its rightful place as one of the finest entertaining venues to be seen or be seen in. The eighteenth century elegance is fastidiously maintained with flair and sensitivity, creating a unique atmosphere of timeless, laid-back luxury for your very own special event. 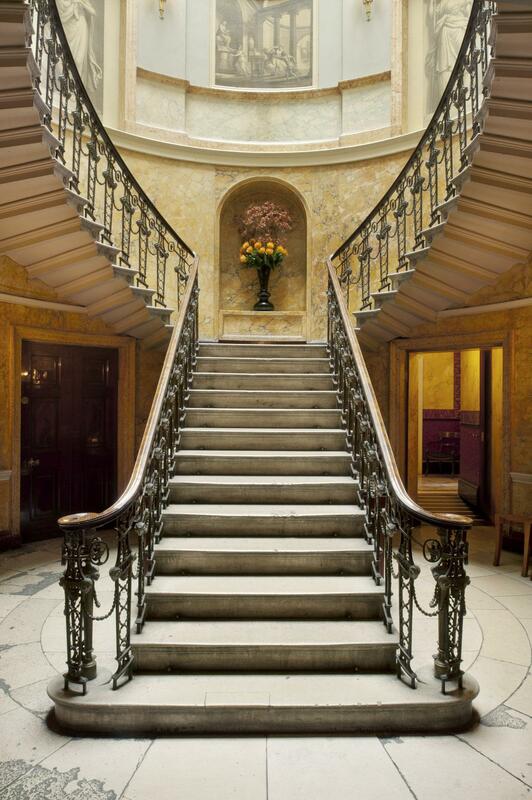 By day, light floods in through tall windows, playing over a rich patina of parquet floors. By night, sumptuous velvet drapery seems to glow with the light from the grand chandeliers. Each of their private event spaces has been restored and updated in such a way as to bring out their unique period character. Everywhere you look, the airy elegance of the architecture sets the quintessentially perfect mood for entertaining, whatever the occasion. The Front Parlour and Eating Room are 2 stunning private rooms located on the ground floor joined together by large double doors in an L-shape layout. 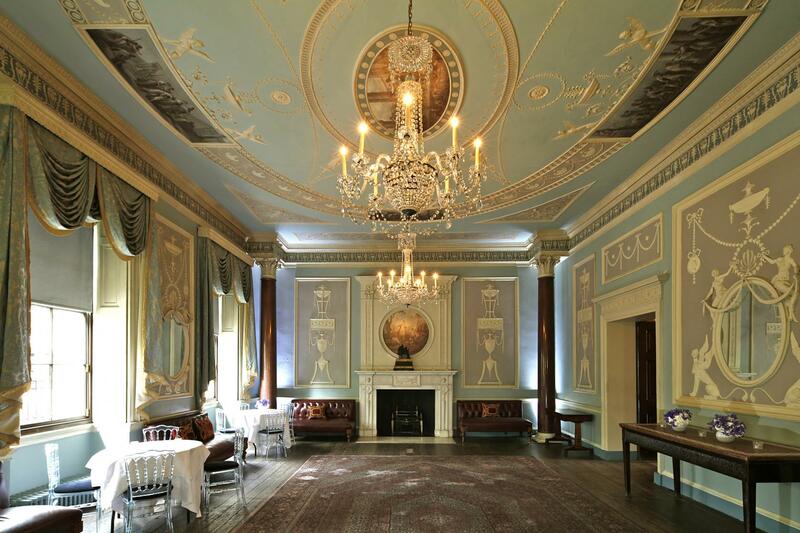 These rooms are hired as one space in the day and evening, but during the day the Front Parlour can also be hired separately for smaller meetings, lunch bookings, etc. The Front Parlour and Eating Room can hold a maximum of 80 guests on round tables and up to 35 on one long table or 250 guests for a standing reception. 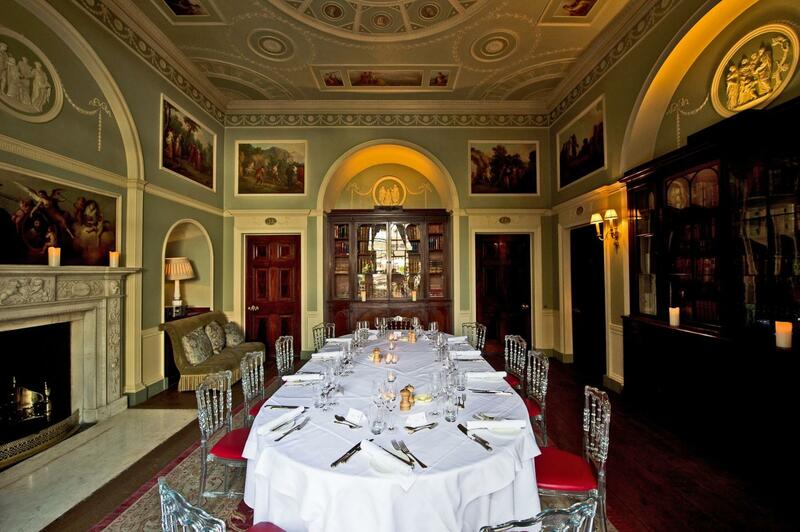 These two beautiful rooms are located on the ground floor with the Eating Room overlooking the courtyard garden. The Asylum Room is a beautiful private room located on the ground floor overlooking our courtyard garden. It can accommodate up to 40 guests for a standing reception or up to 20 guests for a seated dinner. It has a stunning fireplace, large wooden bookcases and decorative ceiling and walls. 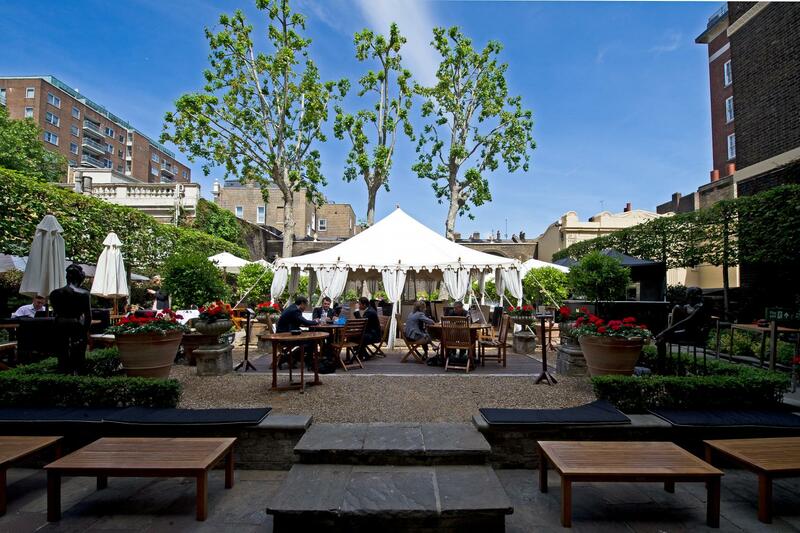 This stunning event space is located on the lower ground of the house with its own private entrance. The Vaults consist of a bar lounge with DJ booth and two individual pods which feature state of the art sound systems and karaoke machines. We can accommodate up to 80 guests for a standing reception in this space and the rooms are available to hire Sunday to Thursday all day until 2am. 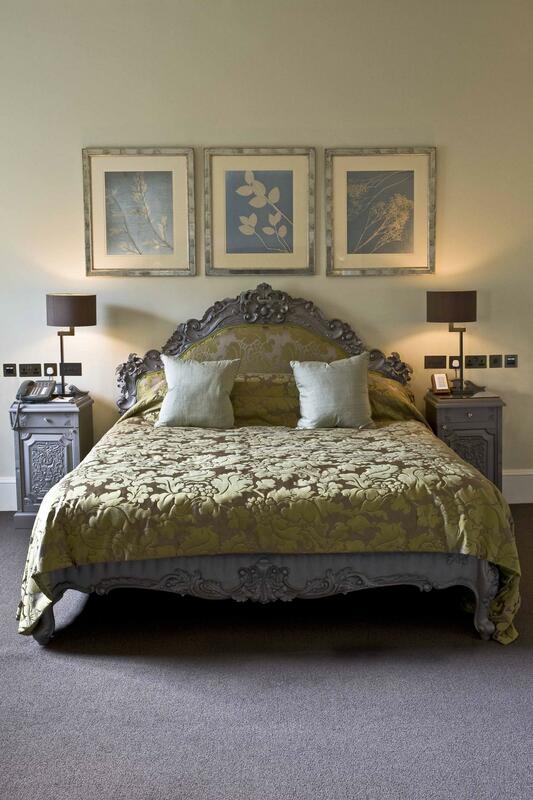 The rooms themselves are complete with ambient lighting, the most luxurious textures and cutting edge art and sculpture. Rich tones of copper, bronze and gold are married with crystal and faux tortoiseshell to reflect a time of decadence and pure indulgence on a scale not previously witnessed. It's a must on your night out list. The Boardroom is a fantastic, dedicated meeting space. 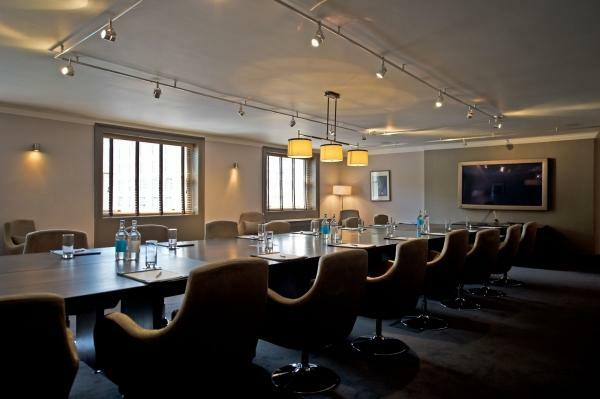 This room can seat 20 people and has contemporary executive chairs and striking boardroom tables. This space also has a large built in plasma with sound system and access to flip charts and a white board. 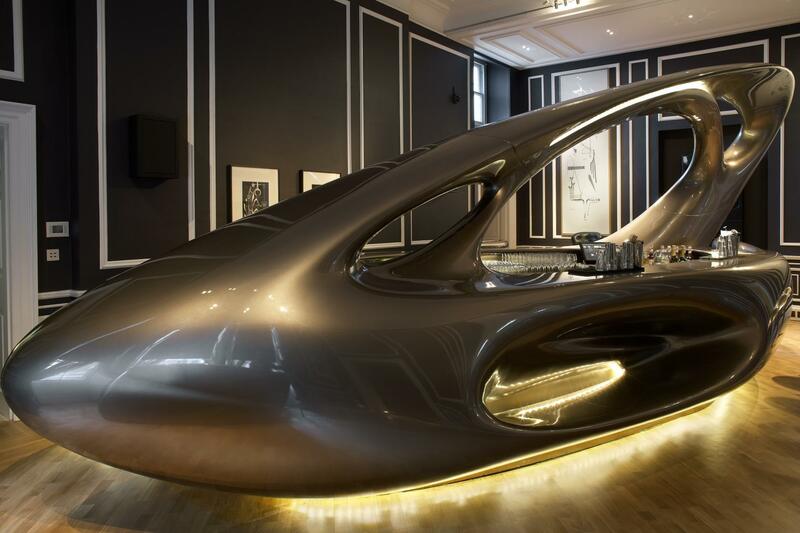 Host your business meeting in a stylish way. 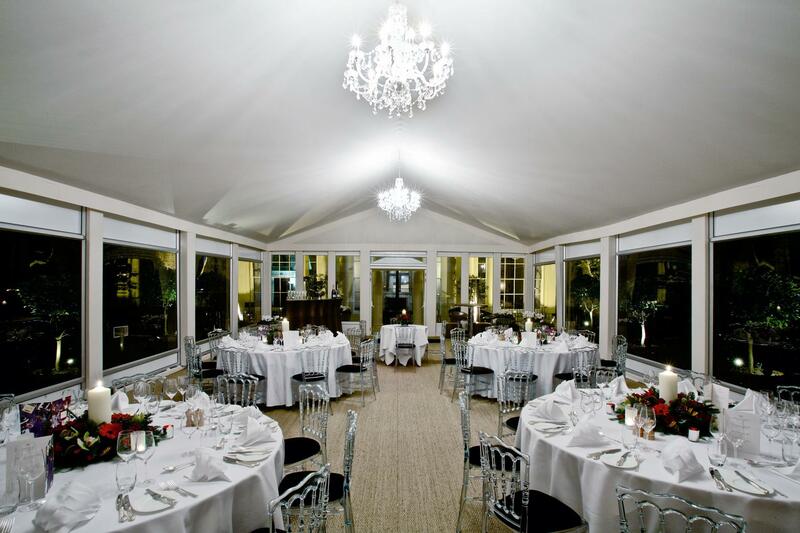 The Winter Marquee is a stunning, heated marquee in our beautiful courtyard garden with the ability to accommodate up to 80 guests for dining or up to 120 guests for a standing reception. The Marquee benefits from expansive floor to ceiling windows that allow light to flood into the vast stripped hardwood floor. 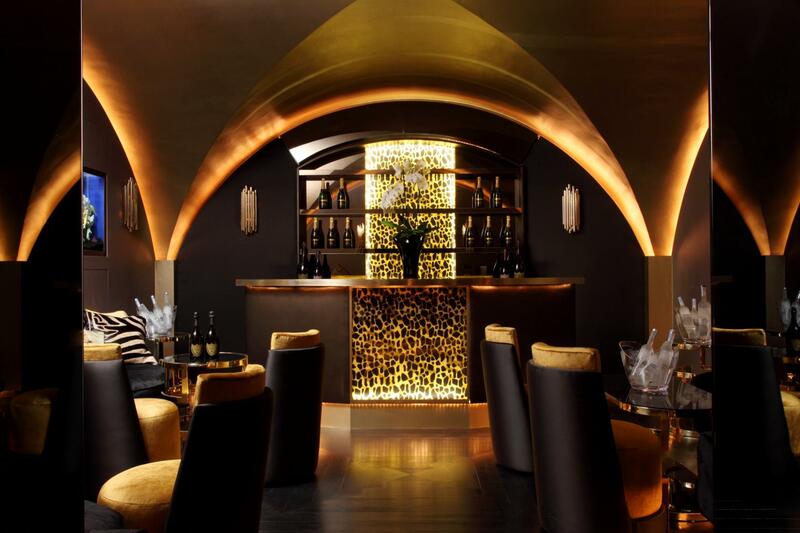 With its very own chandeliered bar, it feels like your own private club within a club. The Winter Marquee is available from October through to mid March. 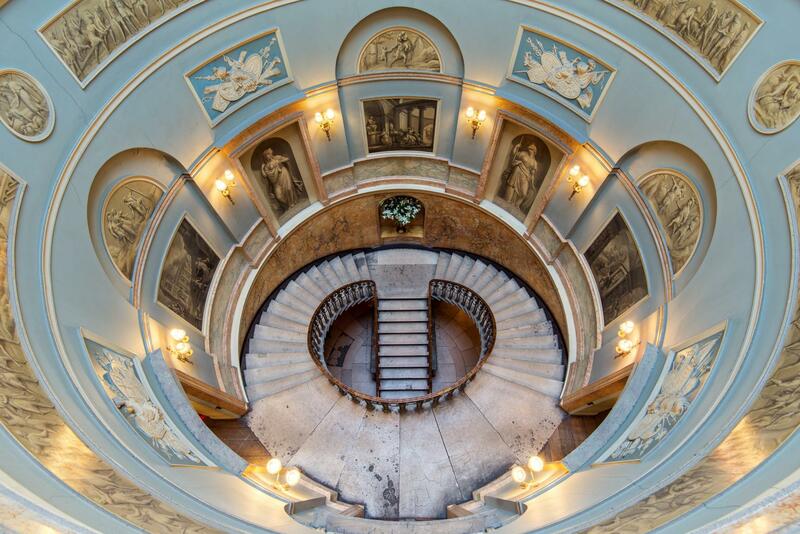 As it’s a private members club, some restrictions apply on where you can take photographs. Initially I was a bit concerned about this as I want my guests to enjoy and not be told off by staff but people were very accommodating. The members didn’t mind being delayed a bit going up or down the stairs and were congratulating us on the day. The lobby is not big and sprawling like in other hotels but it makes up for it with the elegant interior design and that unique domed staircase. As we don’t have exclusive use of the space and we booked the smallest ceremony room, we can hear the activities going on outside the ceremony room but I think this is minor. We had a lovely party here, the staff were amazing as is the venue!